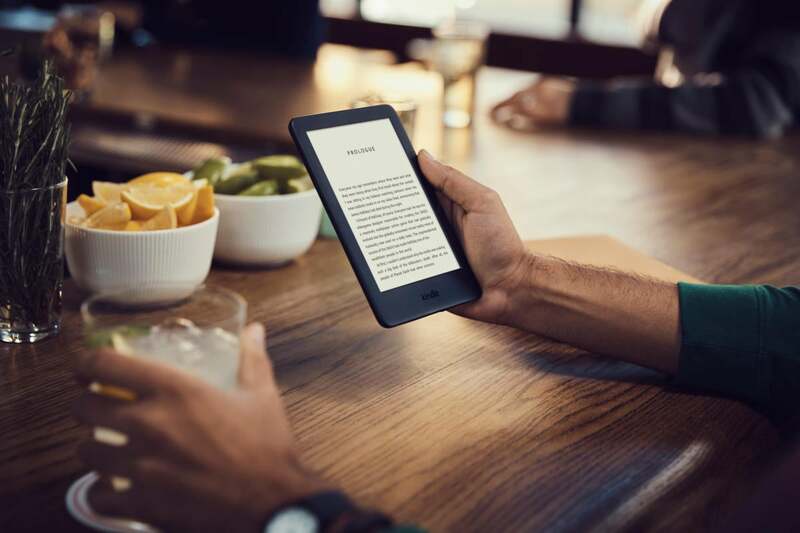 Amazon has released a new version of their entry-level Kindle e-reader. 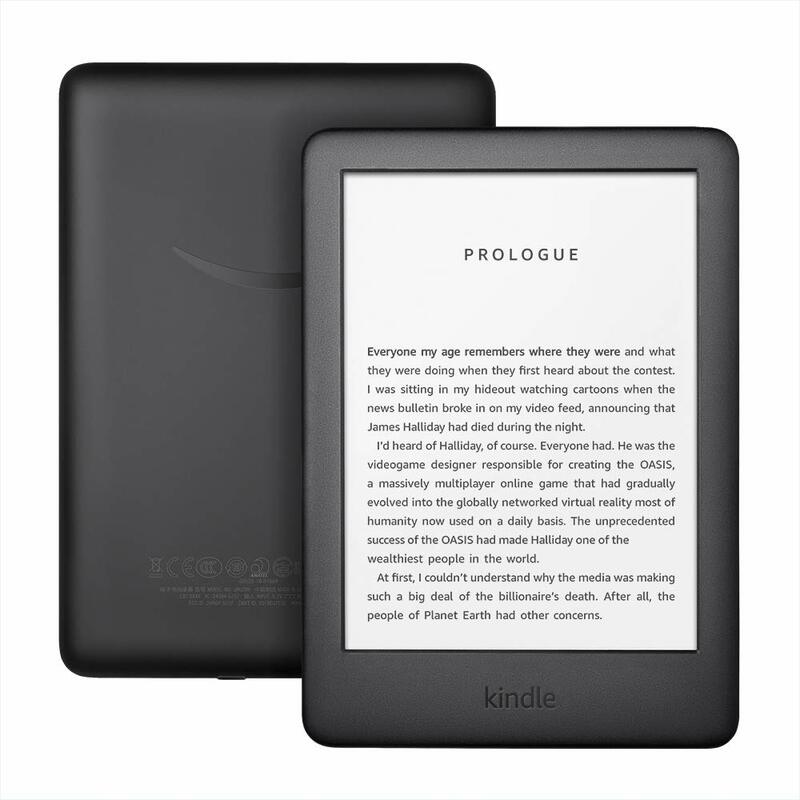 The 2019 version now contains a much requested front light completing the entire Kindle range with the ability to read books in the dark. It also gains a Bluetooth connection so you can listen to audiobooks with your wireless headphones. If you need the text to be more crisp for better readability, $40 extra will get you the higher resolution Kindle Paperwhite. Otherwise the all-new, entry-level Kindle is the best device to get into e-reading, for a budget-friendly price. The new Kindle is available from today in a black or white version from Amazon, via the link below.